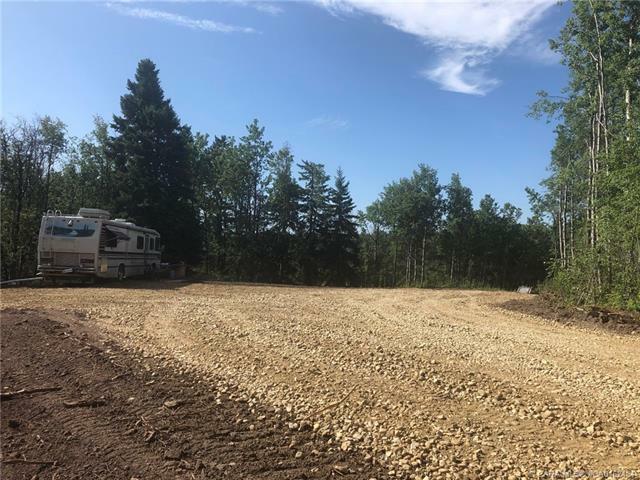 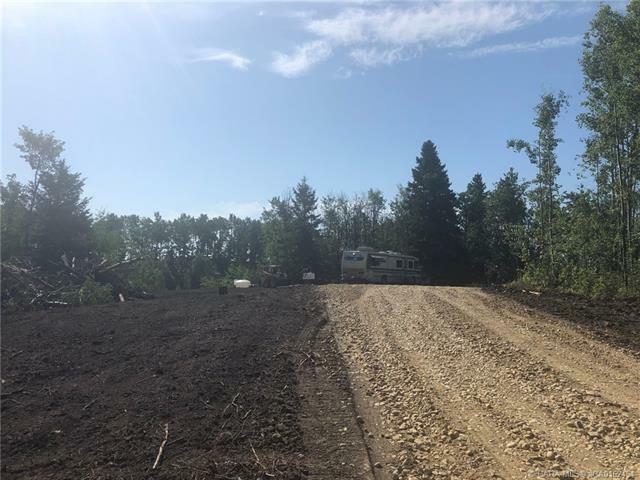 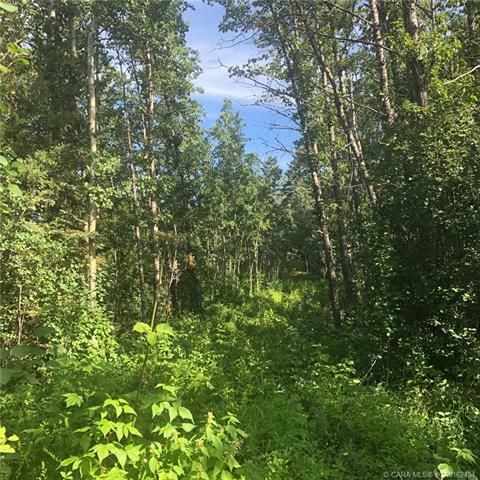 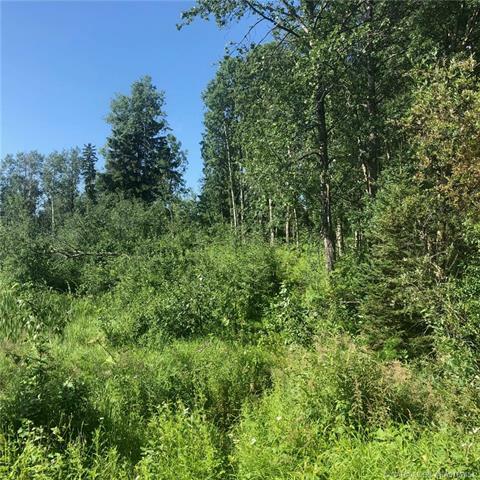 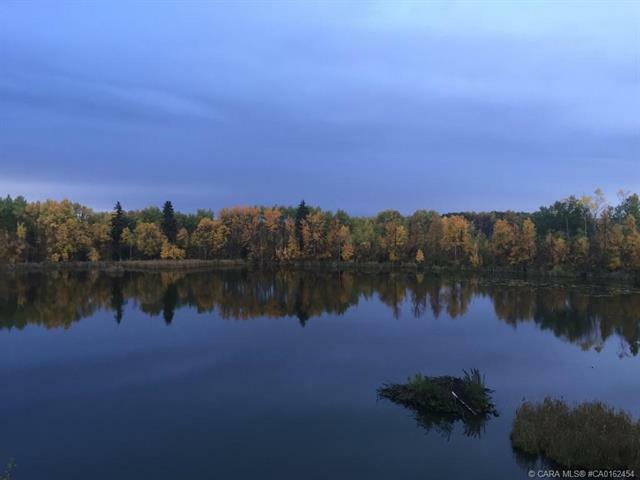 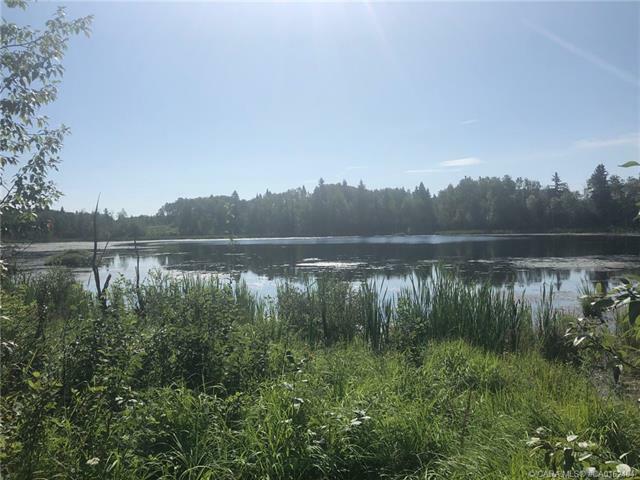 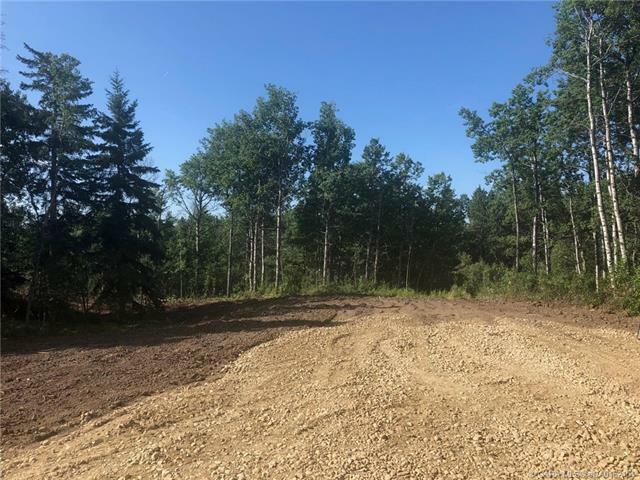 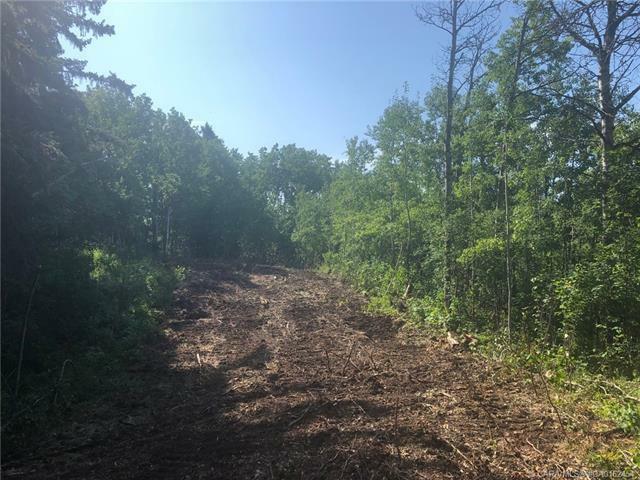 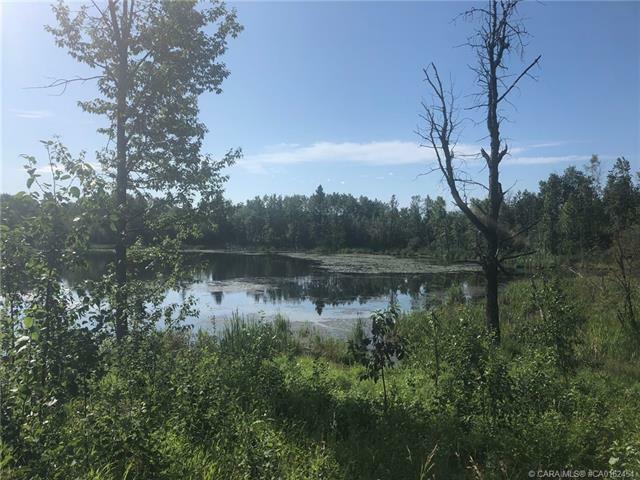 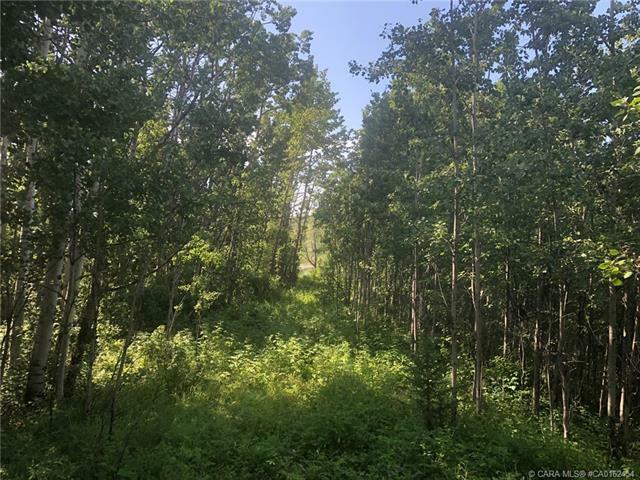 This is an opportunity to own a piece of nature at it’s finest and still be just off the pavement in a central Alberta area! 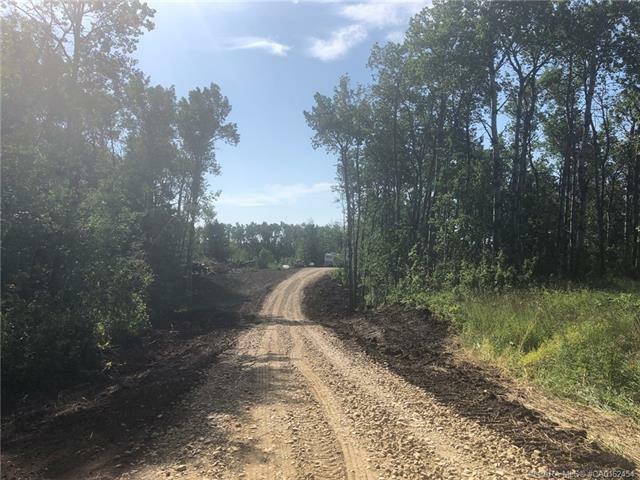 This acreage is very close to Gull Lake and within easy travelling to many of the province’s major urban centers. 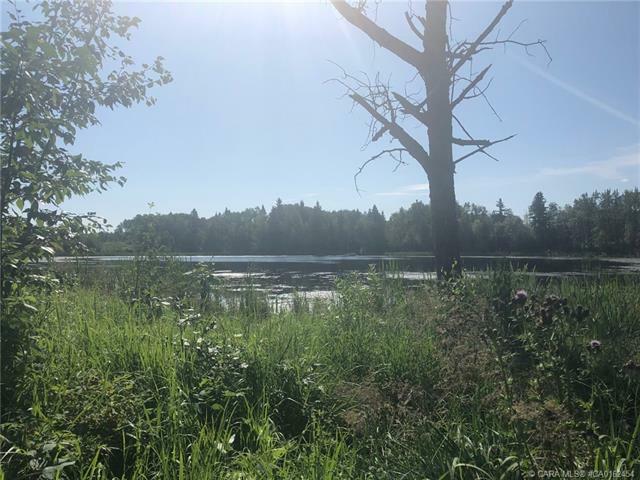 It boasts a million dollar view for anyone that likes to look out their window at private waterfront and abundant wildlife. 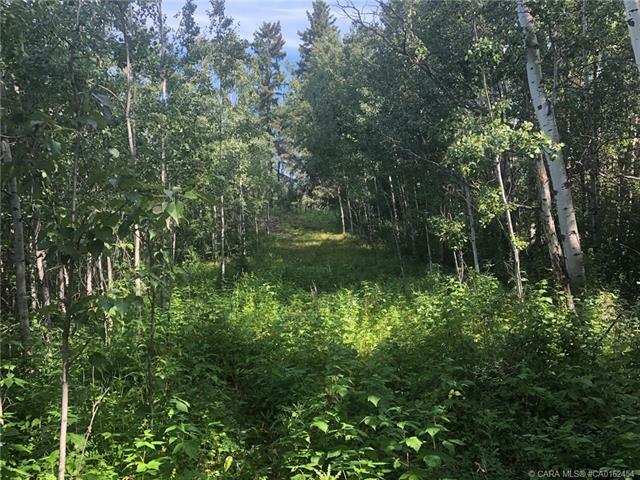 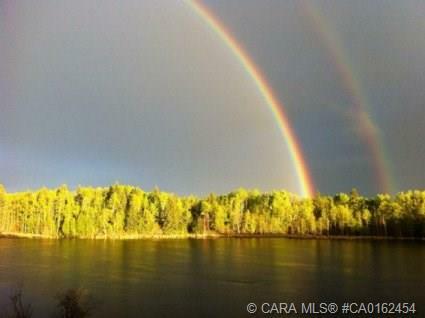 Quiet, peaceful and secluded; there are just so many possibilities to this land.